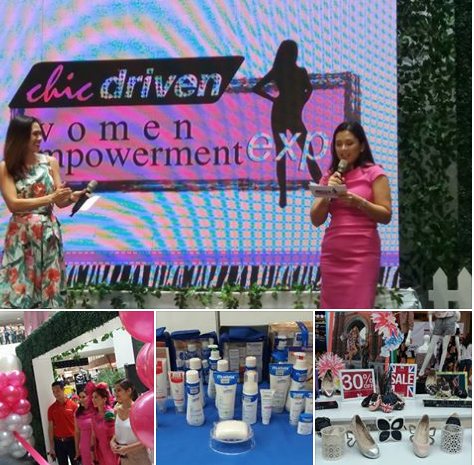 After its successful run in 2014, Chicdriven Women Empowerment Expo is back with free seminars and workshops this year aimed at inspiring and empowering women to “have it all”. This year's theme focuses on the different roles women play. 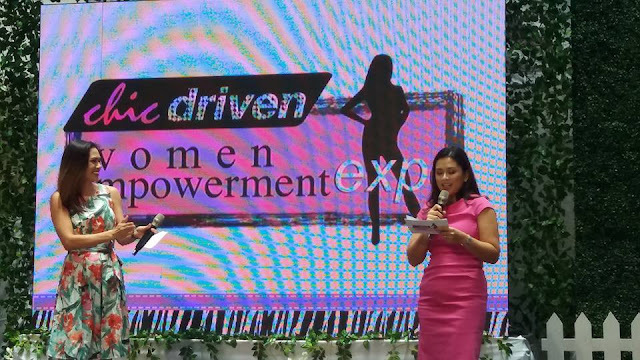 The two-day expo brings together passionate individuals who will share their expertise on topics that tackle aspects of a woman’s life. 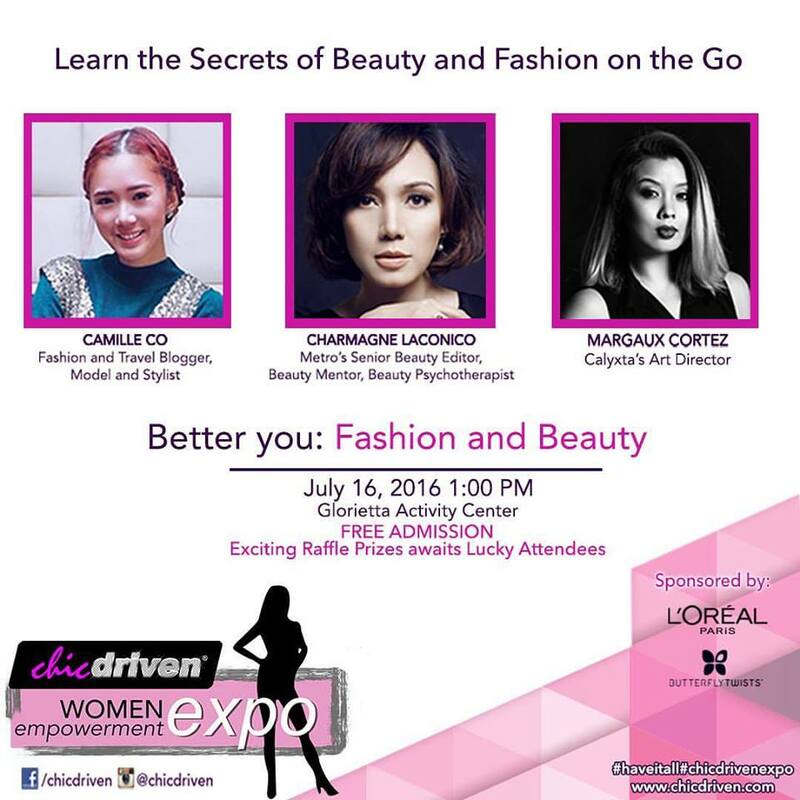 Margaux Cortez (Art Director for Calyxta and part-time Dj), Metro Magazine’s Senior Beauty Editor, Charmagne Laconico, and Fashion Blogger/Model Camille Co, shared make up hacks, fashion tips, and DIYs for women to effortlessly look and feel good any time of the day and night. A make up demo by L’Oreal Philippines shortly followed. The two-day affair will end with a Fashion Show featuring celebrities like Sam Oh, Phoemela Baranda, CJ Jaravata, and much more. There are raffles prizes, lootbags, and other giveaways awaiting guests at the expo! Media and guests are encourage to visit the booths (Mazda, Shell, Foil-A-Car, L’Oreal, F&F, Priva, Standard Insurance, Butterly Twist, Lavie Fluers, and DB Studio) in between talk sessions. 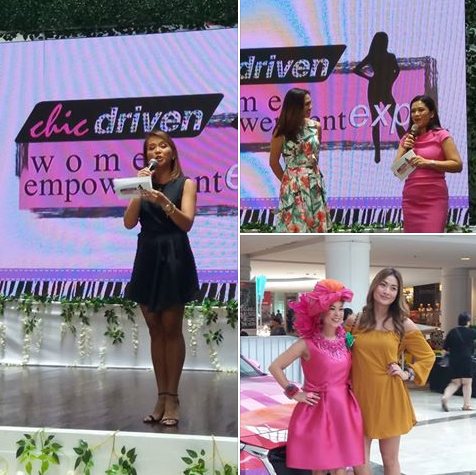 Do visit www.chicdriven.com/events/balance, Facebook.com/Chicdriven, or follow @chicdriven onInstagram and Twitter to participate in the Chicdriven WomenEmpowerment Expo 2016 this July 16-17, 2016.